These are some picturs of our gorgerous garden and its visitors. 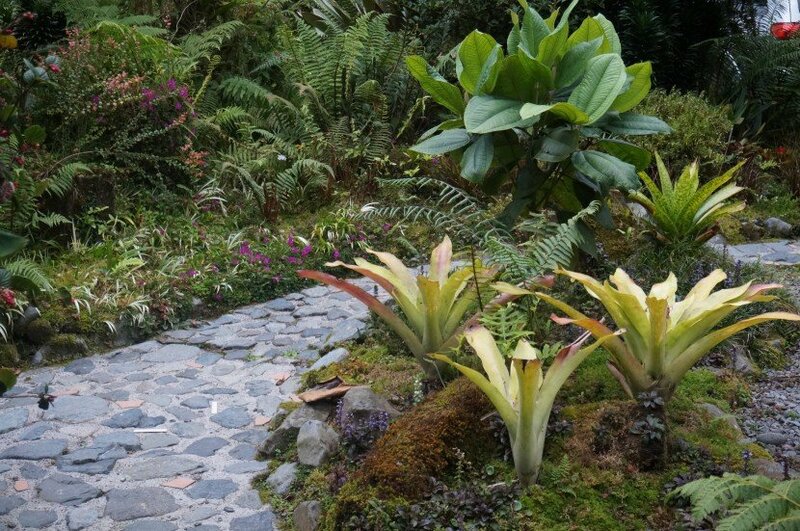 Bromeliads provide a perfect hiding and breeding space for frogs so we added several plants around the gardens. Since the climate in Finca Dracula is perfect for these orchids to grow, we don’t have to do much to have them in the garden.